The explosion of digital technologies and acceleration of innovation is bringing IT into the center of the business – not because of IT itself, but because of its impact on customer experience and the business. CIOs are demanding their teams turn their attention away from internal issues to focus on external customers – a challenge that is difficult for many IT people to face. 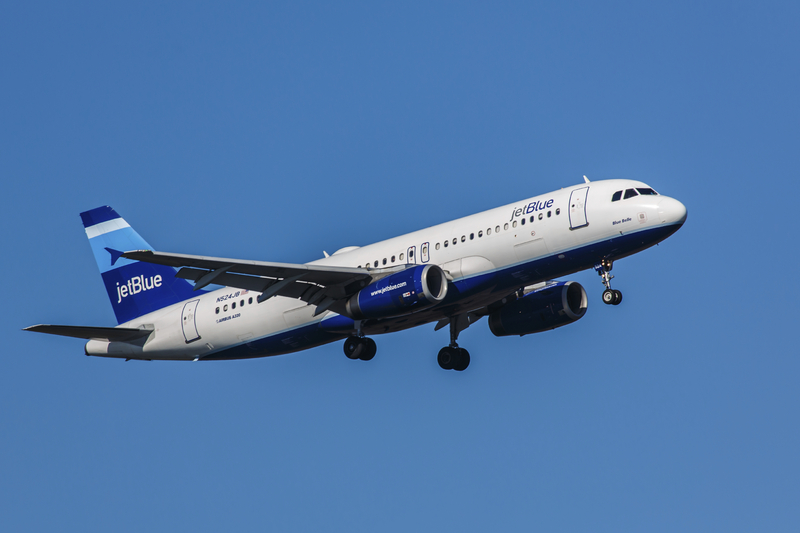 JetBlue Airways went through an airport mapping process and found (what we as customers already know) that check-in was meaningless and added no value to the customer. In fact we might say it detracts value. The no check-in initiative is part of the company’s goal to deliver superlative customer service embodied in their mantra of “personal, helpful, simple.” An executive at jetBlue reports that to move IT to an effective level of customer focus requires a big mindshift. IT leaders have become immersed in customer connection programs, been sent to emerging markets like the Dominican Republic to better understand customer needs and tied part of their compensation packages to customer satisfaction metrics. Chico’s FAS Inc., providing fashion clothing labels for women, understands the value technology can provide for its customers. CIO, Eric Singleton, and his 250-person IT team visit retail stores to see how consumers interact with a touchscreen that shows shoppers additional items not displayed in-store. This has added 15%-20% increases on in-store sales. PulteGroup that provides new construction homes, decided in 2010 to launch a new mission to become more “customer-inspired”. It overhauled its IT function by appointing a director of customer engagement and a team of IT people under him all with skills that enabled them to positively engage with marketing people and homebuilders. Whilst they needed technical skills they were hired for their ability to walk into a model home and advise a sales consultant about their needs in a non-technical way. At Pulte they now talk of IT as part of the business and their role in creating value for external customers. The next step for these companies and the many others that need to transform IT into a customer value creation function is to measure the level of customer centricity as an embedded culture in their group. The MRI (Market Responsiveness Index) is a validated tool that measures and benchmarks customer centricity of a company, business unit and function. This helps consolidate a focus on external customers and identifies priorities for initiatives that will embed customer value creation in IT and other functions in the business. This entry was posted in CIO, Customer Centric Leadership and tagged CIO Insight, customer centric CIOs, customer centric IT, IT driven customer experience. Bookmark the permalink.